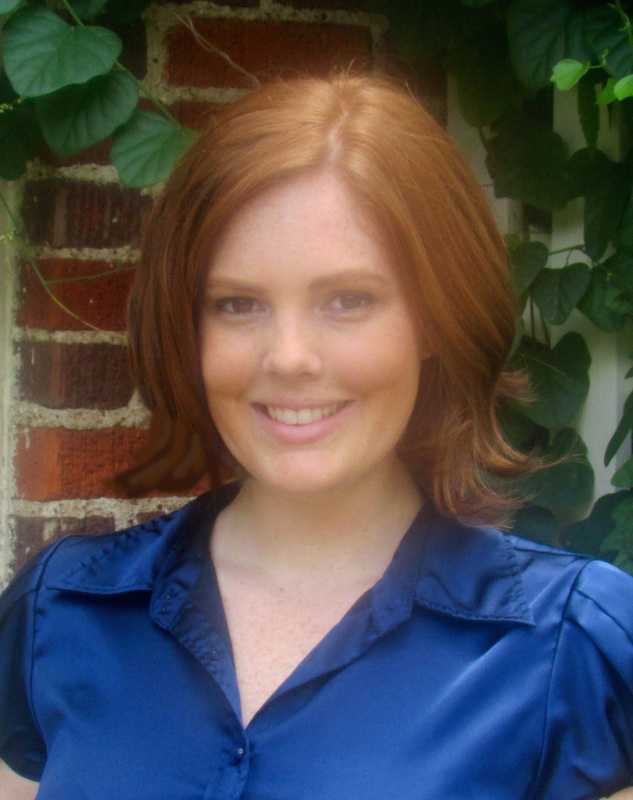 Meet Chelsea Klepfer, Certified Virtual Author Assistant specializing in book marketing. Chelsea is an avid reader, aspiring writer, and has been working as an author assistant since 2013. Before becoming a full-time author assistant, Chelsea graduated from Dallas Baptist University and served as the Marketing Director at a Chamber of Commerce in Dallas, TX for six years. Social media — Facebook, Twitter, Pinterest, Google+, Amazon, Goodreads, etc. Book Bible Creation – click here to read more about this service! Be sure to check out Chelsea’s portfolio of past work she’s done for clients. Interested in learning more about Chelsea’s services or would you like to receive a quote? Contact Chelsea using this form.